New types of worn engine oil additives help older vehicle owners gain stronger, longer running cars, trucks. New types of worn engine oil products, like those from Mega Power shown here, are providing car and heavy equipment owners with aids to keep their high mileage, worn engines and transmissions going stronger, running great again. What mechanics do is overhaul such engines. That's alright and works good, but is costly - running $3000 or more. A new vehicle is also better, but even harder on your budget. 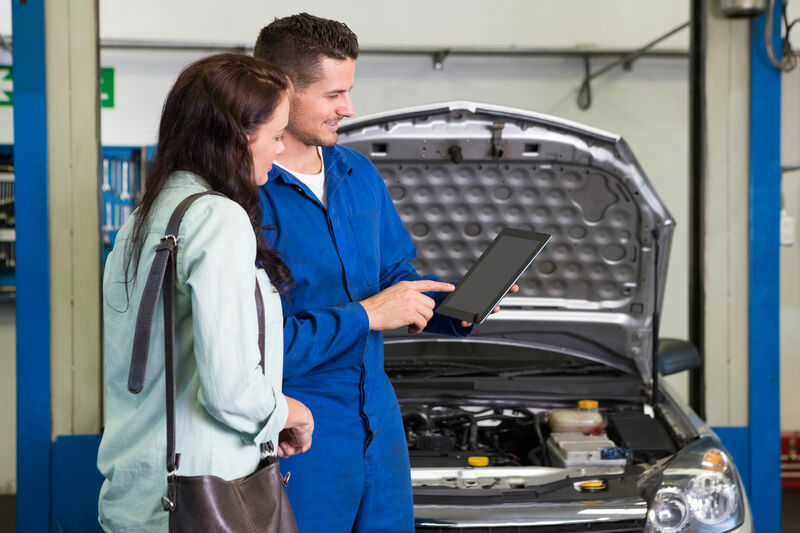 Additives offer a good fix, but not as good as an overhaul, but offering a very serviceable alternative, at lower cost - and require touch ups at each oil change. How additives do to work! Mega Power works by chemically removing 4 conditions. The results clean, smooth wear roughen surfaces, then coat, and fill worn surfaces as a worthwhile fix. Directions are easy for such complex advantages. A 2 step simple install procedure provides a slippery chemical advantage that returns internal parts of your engine and transmission to a former great operating state. Results appear to resemble an "worn engine oil additive overhaul" - say some customers. Even synthetic oils cannot do that. Mega Power contains the newest, strongest engine restoring ingredients made. [Part store and quick lube additives are usually ineffective products from many years ago]. 6 items needed. 3 for the top side motor cleaning. 3 for bottom oil side cleaning. Over $200 worth of products needed, on sale. Order below. If you feel Mega Power is what your car needs! Order now! 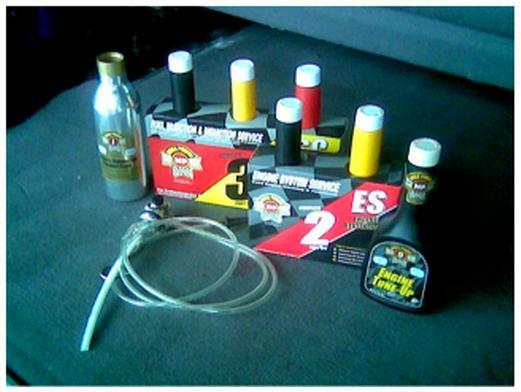 Order one 6 item M P Worn Engine Oil Treatment. Sent by Fedex to your door in 3 days. Includes directions, phone help if needed, guarantee. Just $99. Use cart button to order. Order two M P Worn Engine Oil Treatments. 12 items. Sent by Fedex to your door in 3 days. Includes directions, phone help if needed, guarantee. Just $149. Save $50. Use cart button to order. Mega Power Worn Engine Oil Additives correct and prevent wear and performance problems. Add and drive product. The picture shows the Mega Power Worn Engine Oil Treatment. 3 ingredients are added to the fuel tank, oil and air intake. 3 are added a week later at oil change. That and driving does the problem solving - and returns the motor to its former great condition - ending the 6 problems listed. This makes it easy for any man or women to easily add them to their motor in the right sequence. Ordering Mega Power Worn Engine Oil Additives: The Treatment includes 6 items needed, easy to follow directions, phone help if needed, guarantee. Shipped by FedEx to your door in about 3 days. Just $80 plus $15 s&h= $95 total. Ordering Both Mega Power's Worn Engine Oil Additive Treatment and Mega Power's Transmission Treatment $75. This Treatment includes 9 items needed, easy to follow directions, phone help if needed, guarantee. Shipped by FedEx to your door in about 3 days. Just $115 plus $15 s&h= $130 total. Save $40. More like an overhaul in a can. Mega Power's worn engine oil additives is the tune up additive - your cars need to run great again! Mega Power worn engine oil additives are giving car and equipment owners more years of dependable service as a benefit. Of course, an engine overhaul is a lot better and $3000 or more in cost. However, many car owners prefer Mega Power. Just $250 if a mechanic installs it. Under $100 if you do so. it's easy! Works in transmissions to correct and prevent shift problems there, too! Customers tell us, Mega Power "takes away, or puts off need for a costly overhaul. One customer says, "Mega Power worn engine oil additives made his car motor go from sounding like trash rock music to that of a symphony." 3 ingredients are added to the fuel tank, oil and air intake. 3 are added a week later at oil change. That and driving does the problem solving - and returns the motor to its former great condition. The ingredients will end your wear and residue caused engine problem, and your worry about your engine, too! They give you blazing-fast and immediate results. This is the best and only way - as a mechanic, that I've found to end over ten performance problems, when an overhaul like feel. And, the motors internal rotating, moving action, and a few miles - to a day of driving, uses the ingredients to clean, heal, smooth, free, and fill worn spaces on every piston, bearing, valve, lifter, injector, and 6 sub-systems, to quickly end wear and performance problems, they cause. This method - my method, avoids dis-mantling and a costly repair in the future, to do so, when it becomes even worst! The success of these particular worn engine oil additives is due a special penetrating ability. Research chemist have discovered the ingredients ability to end problems is because they are better than traditional part store and lube and tune additives. They are the strongest made - they work together to reach problems areas where other brands and oil cannot go. And those 6 ingredient develop a uniqueness that ends the above listed problems - no other product can equal. The alternative is usually a $1500 $4500 engine repair. Try Mega Power. It may be just what you and your budget needs - as well as your engine.